I just love turkey time of year! 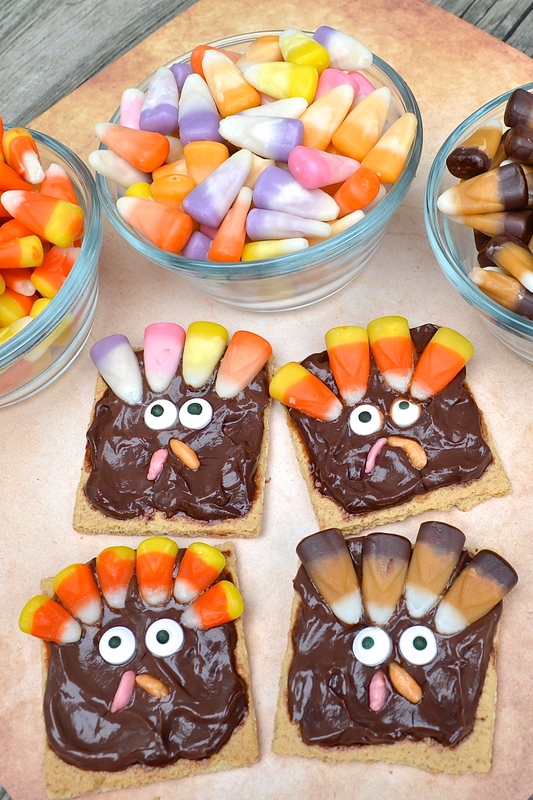 These fun Turkey Snacks for kids are super cute to make for classroom treats and even to let the kids design their own turkeys!! You can easily adjust this as needed. Brach’s sent us all sorts of delicious flavors of candy corn to use for our turkey “feathers” – I had NO idea there were so many flavors! From Fruit Cremes Candy Corn to Peanut Butter Cup Candy Corn and S’mores and Caramel Macchiato there are a TON of colorful and delicious options! Did you know that according to the National Confectioner’s Association there are 9 BILLION pieces of candy corn produced each year and Brach’s sells 80% of that?! CRAZY! Carefully break each of your graham crackers in half. Smooth out a small spoonful of chocolate pudding onto the cracker. Choose and place your Brach’s Candy Corn “feathers” around the top half of the cracker placing the “points” of the candy corn inward. Add two candy eyes. For the beak you’ll need a tiny piece of taffy – roll it between your fingers for a smoother appearance. For the “gobble” take a red or pink piece of taffy and also roll that between your fingers then place next to the beak. Now you’re ready to eat! 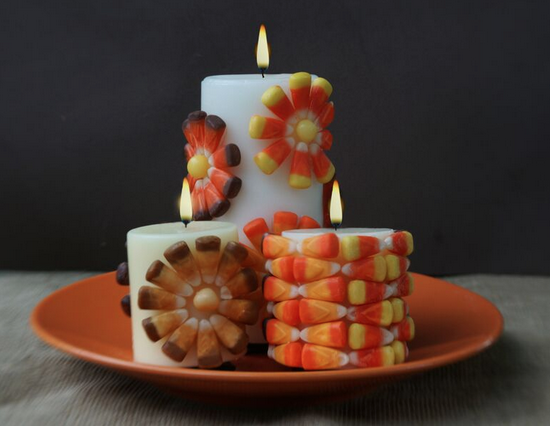 And while you’ve got some extra candy corn stashed look at this beautiful Candy Corn Candle gift idea!! I LOVE it and am planning on making some for unique, inexpensive and festive decoration. They will look so fun on my mantel with buckets of pinecones and leaves! 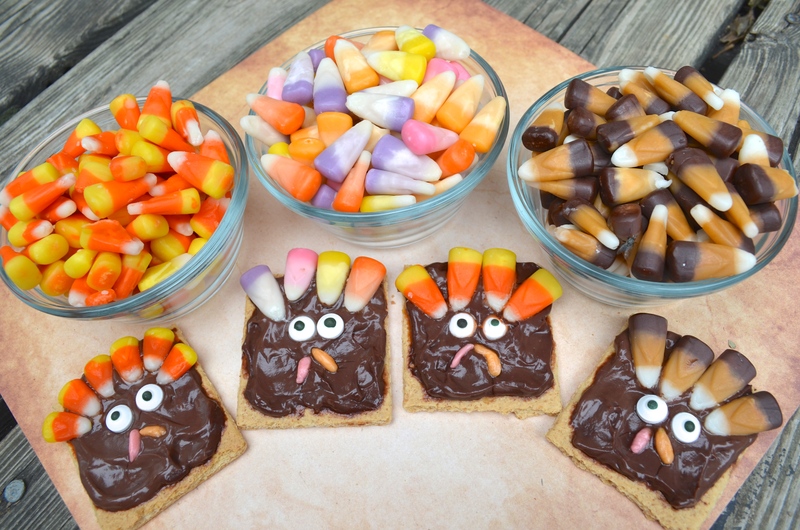 I would love to make candy corn turkey’s with the smore flovored candy corns. I’d like to make yummy treats with the candy corn! I’d like to sample them all! I’d love to share that candy corn with my students. And some for me too! I want to try the graham cracker/pudding turkeys and I’d like to try the smores (and all the other kinds) :) yum!! The peanut butter one sounds good. I definitely will be making the snacks. Thank you for the cute idea. this would be great fun for my kinders! I’d like smores flavor. I do a cooking activity every Friday with my TK class. I would LOVE to try the Carmel flavored candy corn and make the turkey cookies. I live original Candy Corn…. but oh my the S’more looks so tempting!! I love the turkey graham cookie turkeys! I would use the caramel flavored candy corn, but I have a lot of girls in my class who love pink, so fruit crèmes would also be available. I was just wondering what I could do with candy corn and came upon your post on FB. Thanks for the ideas and for this opportunity. I appreciate at the chance to win. I’d love to try them all – especially the caramel corn! Aaaah! I love candy corn! I’d love to win the original flavor! But, I’d like to try the caramel! Yum. I won’t do a “craft” with the candy corn, but I may use it in a student lesson. Also, I love filling jars with candy corn and candy pumpkins for decorations! I want to try the smores flavor. We can count them and eat them!! I would like to try the caramel flavor. Yummy! I LOVE candy corn. I would love to try the s’mores, pumpkin spice and peanut butter cup ones. 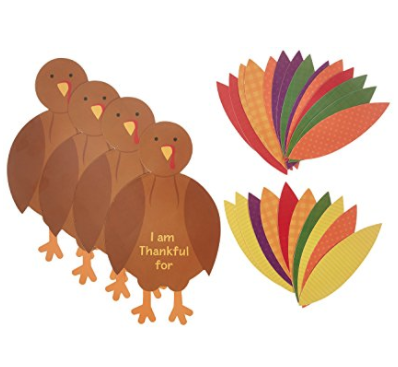 My class loves making crafts and would love making candy corn turkeys. 4 year olds love anything that involves candy. 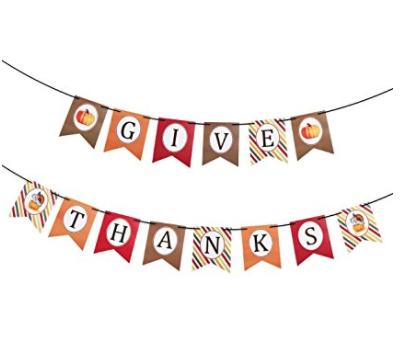 I would love to make the turkey with the stores and definitely would be doing research to see more fun candy corn activities our class could do. 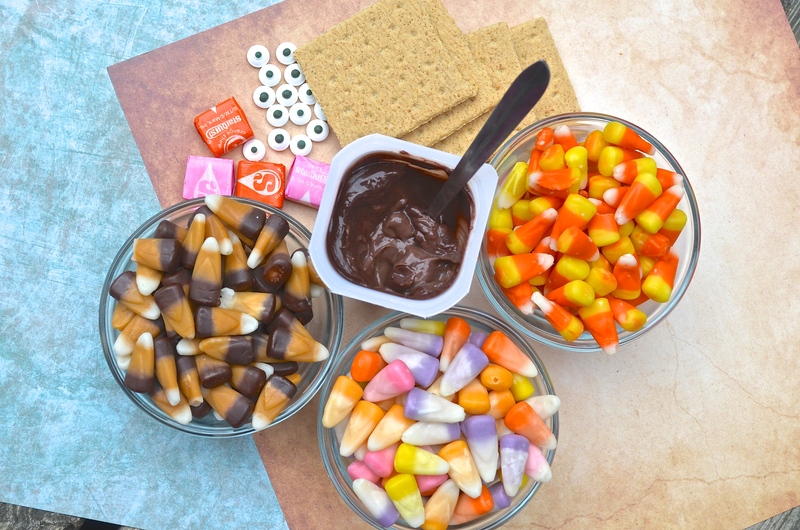 I love plain candy corn but I’m so curious to try the s’mores and peanut butter cup ones! I had no idea there were so many different flavors! I would love to try the Peanut Butter Cup flavor but I’ve only had original so all of the flavors sound interesting. I have two activities. First we do a planting activity! We plant popcorn, corn kernel, and candy corn and students theorize which will grow. We water and monitor. Love all candy corn and the turkey craft would be perfect for my a kindergarteners to make in a couple weeks! 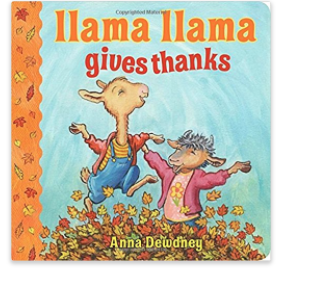 I’d like to make the candy corn thanksgiving turkeys with my cooking group this month. The kids would love it and really enjoy making these treats for all their friends!